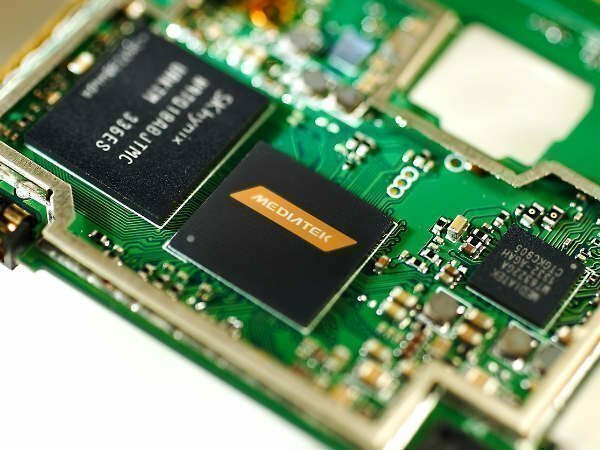 Needless to say, with the launch of this new chipset, MediaTek has stepped up its game. Over the last few years, AI and IoT industry have experienced a significant growth. After Amazon launched its smart speaker Echo, Google also came up with its AI-based voice-activated speaker Google Home. Since the demand is on the rise, chipset makers are also launching chipsets with AI capabilities. A couple of months back, Huawei introduced its Kirin 970 chipset that has AI capabilities. Likewise, Taiwanese chipset maker MediaTek has launched a new chipset. Named as the MT2621, the SoC is meant for wearables, smart trackers, IoT devices and industrial use. The MT2621 is a dual mode processor that offers support for both NarrowBand IoT R14 radio technology and GSM/GPRS connectivity. Basically, a single SIM and antenna can cover both cellular networks with dual standby functionality (SSDS). This allows a single UICC and mobile number for both networks, even while operating simultaneously, saving PCB space, simplifying design, minimizing cost and speeding time-to-market. The chipset has a single ARM7 core that is clocked at 260MHz. The MediaTek MT2621 also comes with 160KB+4MP of embedded memory. As per the company, applications can be built using an easily customizable Linux-based OS. The chipset also supports LCM, camera, and audio AMP interfaces for devices with sight and sound. 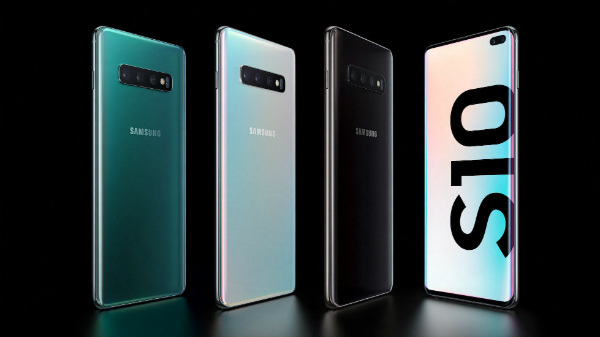 It also provides support for Bluetooth 4.2 for connectivity to other devices.